SINGAPORE—December. 3, 2018—NVIDIA today introduced NVIDIA® TITAN RTX™, the world’s most powerful desktop GPU, providing massive performance for AI research, data science and creative applications. NVIDIA’s greatest leap since the invention of the CUDA® GPU in 2006 and the result of more than 10,000 engineering-years of effort, Turing features new RT Cores to accelerate ray tracing, plus new multiprecision Tensor Cores for AI training and inferencing. These two engines — along with more powerful compute and enhanced rasterisation — enable capabilities that will transform the work of millions of developers, designers and artists across multiple industries. 24GB of high-speed GDDR6 memory with 672GB/s of bandwidth — 2x the memory of previousgeneration TITAN GPUs — to fit larger models and datasets. TITAN RTX brings the power of real-time ray tracing and AI to creative applications, so five million PCbased creators can iterate faster. It also delivers the computational horsepower and memory bandwidth needed for real-time 8K video editing. 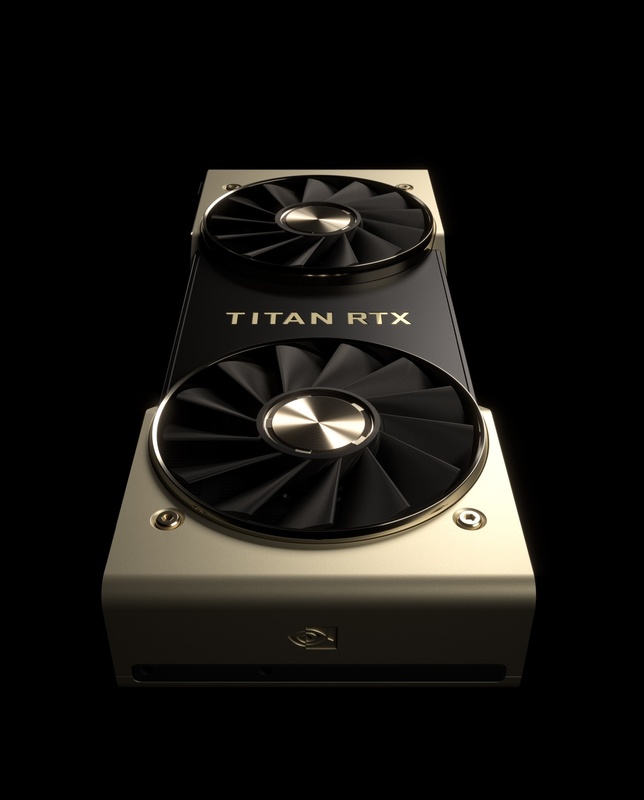 TITAN RTX will be available later this month in the US and Europe for US$2,499. Ghost Recon Wildlands receives third major update "Special Operation 3"